Until relatively recently, the notion that anyone would be able to make money online without even leaving the house might have seemed fanciful. But that was then, and this is now - in the mid-2010s, there are plenty of ways to generate helpful cash from home. So, we thought we would take a look at what we reckon are the best seven. Call us biased, but we really don't think you could earn more money online, or more easily, than you can by placing matched bets on a regular basis. 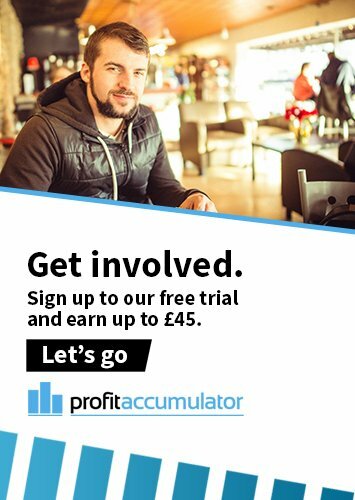 You could literally be making more than £1,000 each month when you sign up with Profit Accumulator and follow the instructions that we give. Bear in mind, too, that matched betting is tax-free, risk-free and can be done successfully by those who don't even have any interest in sports betting. Yes, you really can make money online doing what you probably already do all of the time anyway - searching the web. You can take a look at the Qmee site to find out how it all works, but in a nutshell, all that you need to do is accept a few more sponsored results alongside your usual search results to be able to take advantage of cash rewards. Fair enough, so running a website may take a lot more effort and time than the aforementioned options, but the rewards can be great, too - as anyone who has ever envied Mark Zuckerberg's lifestyle will know all too well. 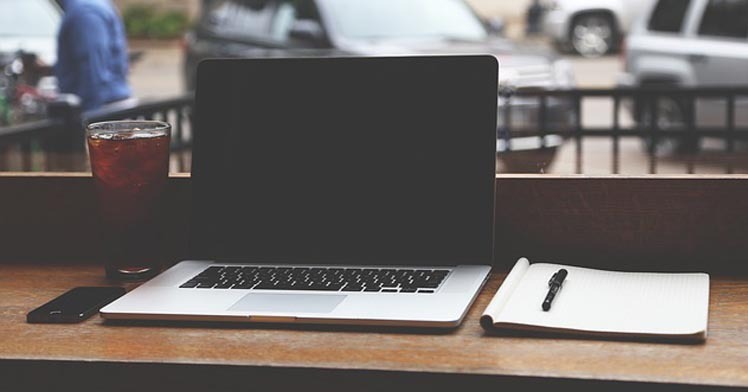 As a starting point, swot up with this Forbes article on how to make money as a blogger. The world of stock markets may have once seemed an impenetrable one, but popular online market trading platforms like eToro.com and Plus500 have been rapidly changing all of that. The leading sites offer attractive incentives to sign up - including free practice accounts - while one especially useful eToro feature, Copy People, allows you to observe and imitate the network's most successful traders. With research companies always hungry for the opinions of the masses, you could supplement your income nicely each month just by completing online surveys for up to £3 at a time. That's not bad for what may be just a few minutes of form-filling, and there are lots of great survey sites from which to choose, including YouGov, Toluna and Vivatic. If you spend enough time on the web to be reading this article, you might as well make money online by reviewing sites and apps. UserTesting.com offers precisely that opportunity, with a review only typically taking about 20 minutes and earning you $10 - that's around £7.70 - each time. The mother of all Internet auction sites can be easily forgotten about as a place to make money online, rather than as a place to spend it. If you've spent years accumulating lots of items in your abode that you never use, you could run quite the home-based business via eBay alone. Whether you focus most of your efforts on online marketing trading, running your own website, learning how to make money from betting with Profit Accumulator or doing something completely different, there can be little doubting the incredibly wide range of ways to generate extra cash via the web.